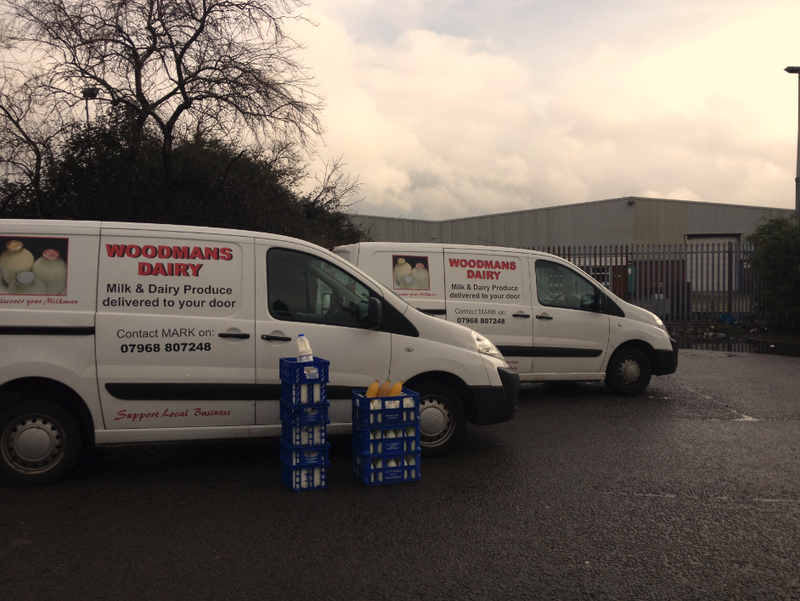 Contact Woodman's Dairy for your Cardiff milkman needs! Contact us for your local dairy delivery today, delivering fresh milk, eggs and more to Cardiff and the surrounding areas. Please call us today on 07968807248 or email woodymilk1@yahoo.co.uk.